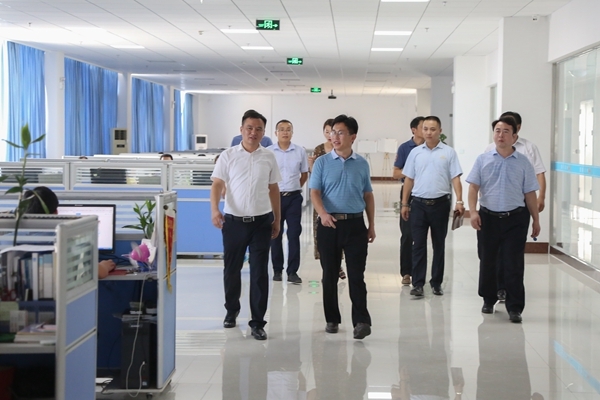 Summary: On the afternoon of August 4, Industrial Park Director of Dadian Town of Linyi City Li Yongshan, Deputy Mayor of Dadian Town Zhang Yuntian and Lu Tongjian, General Manager of Shandong Lufa Rubber & Plastic Group Wang Qiang, Deputy General Manager Chen Gang and other leaders visited Shandong China Coal Group e-commerce industrial park on the e-commerce platform construction, software research and development and other related matters. 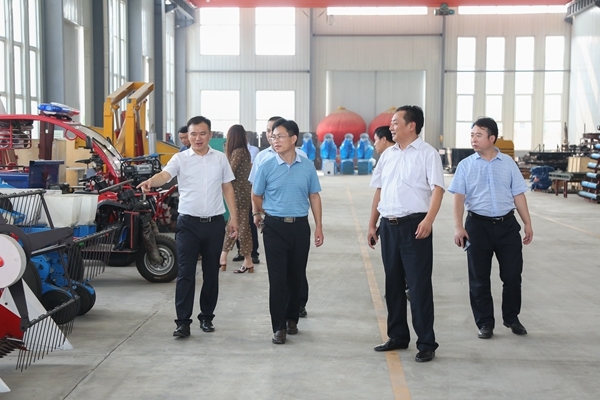 China Coal Group Executive Vice General Manager Han Yong and Li Zhenbo, Vice General Manager Fan Peigong and Sun Shijun, General Manager of China Transport Group Yan Ting and other leaders accompanied visit and discussion. 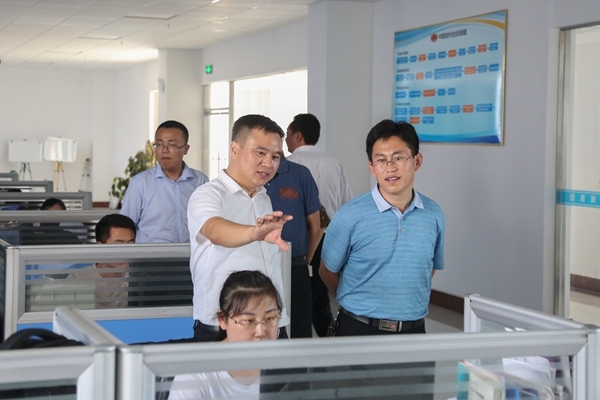 On the afternoon of August 4, Industrial Park Director of Dadian Town of Linyi City Li Yongshan, Deputy Mayor of Dadian Town Zhang Yuntian and Lu Tongjian, General Manager of Shandong Lufa Rubber & Plastic Group Wang Qiang, Deputy General Manager Chen Gang and other leaders visited Shandong China Coal Group e-commerce industrial park on the e-commerce platform construction, software research and development and other related matters. 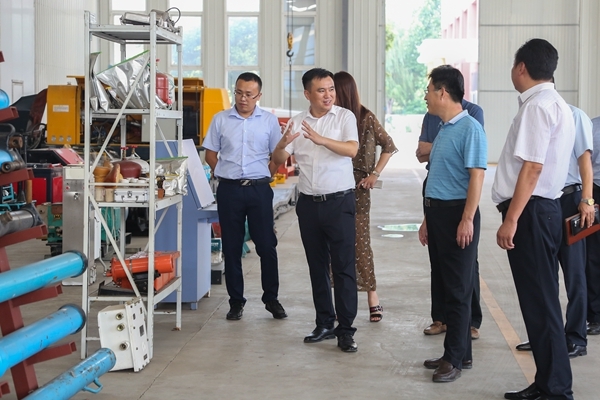 China Coal Group Executive Vice General Manager Han Yong and Li Zhenbo, Vice General Manager Fan Peigong and Sun Shijun, General Manager of China Transport Group Yan Ting and other leaders accompanied visit and discussion. 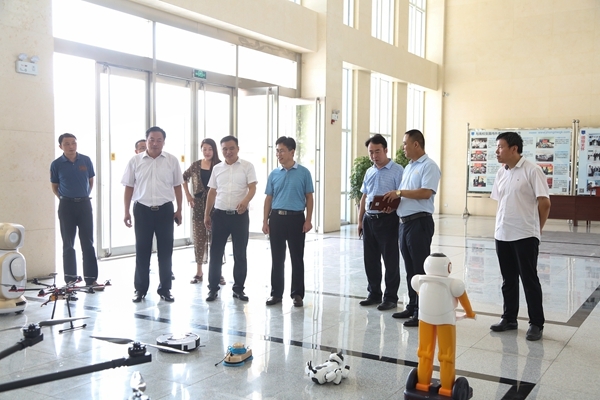 Accompanied by Manager Han and Li, the leaders visited the China Coal Group E-commerce Company, Cross-border E-commerce Company, Network Information Company, Software Technology Company, Weixin Agricultural Technology Company, Intelligent Equipment Manufacturing Workshop and China Coal Group Intelligence Equipment Exhibition Hall, and jointly watched live demonstration of high-tech agricultural plant protection UAVs and intelligent robots which independently researched and developed by China Coal Group's Branch Shandong Kate Intelligent Robotic Co., Ltd, and gave high praise. 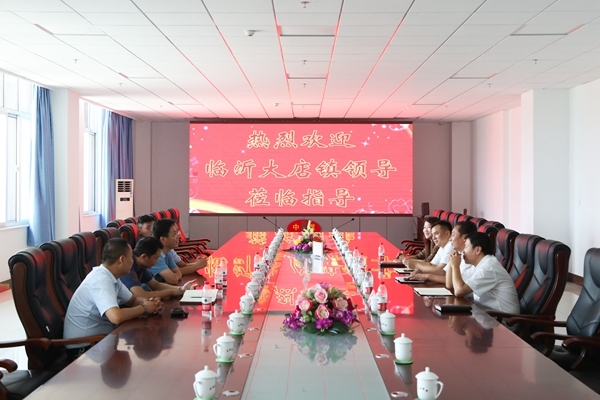 During the visit, Manager Li detailedly introduced the development achievements of China Coal Group on e-commerce, cross-border e-commerce, big data platform construction, intelligent equipment manufacturing, high-tech UAV and other fields, and focused on the successful experience of the Group in the e-commerce platform construction and modernization of software research and development and other aspects, then gained a high degree of praise by the leadership. 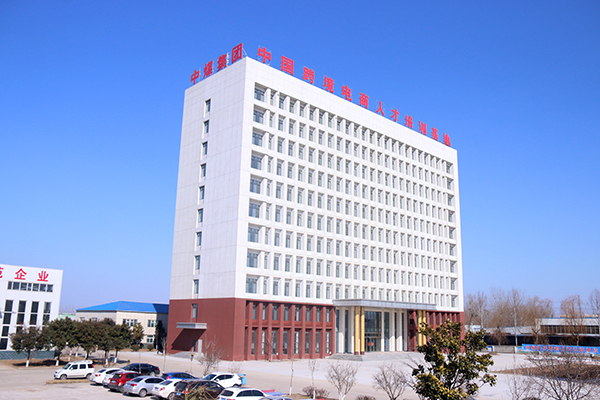 At the symposium, the leaders of the two sides conducted in-depth discussion on the cooperation program of e-commerce platform and software research and development. 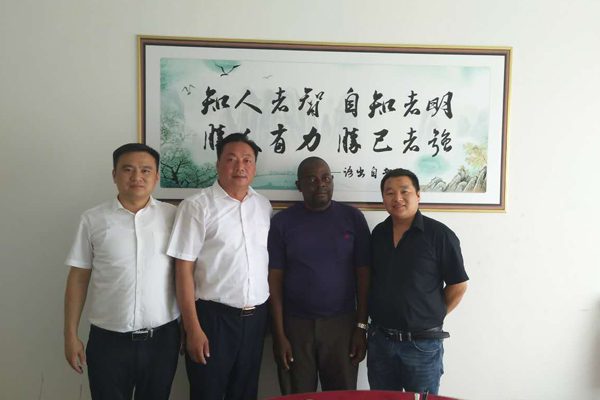 Deputy General Manager of China Coal Group Sun Shijun carried out a comprehensive analysis on the specific cooperation program and put forward effective measures. 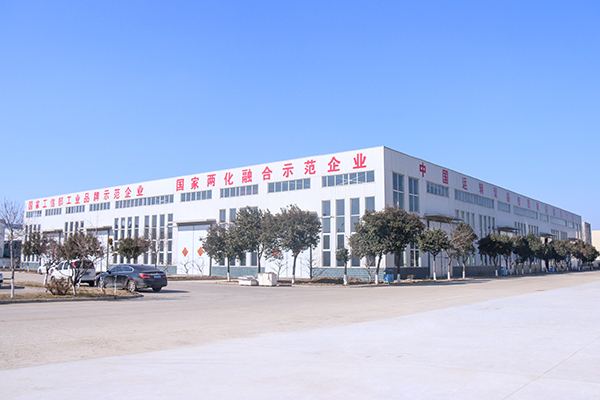 Manager Han said that we were very pleased to reach the in-depth cooperation of the development of e-commerce with the Dadian Town of Linyi City, China Coal Group as the National MIIT Cross-border E-commerce Integration Innovation Demonstration Enterprise, Shandong Provincial Leading Enterprise of E-commerce Development, the achievements in the field of the e-commerce platform, software R & D and construction was obvious to all, the high-tech software R & D team were experienced and skilled, and cooperated with China Unicom, China Mobile, Beidou Industry Platform, Yutai Development Zone Government, Zhongxindian Town Government of Zoucheng, Zibo Mining Group and many other large and medium-sized enterprises and institutions for many times, researched and developed the CRM system, OA system, ERP office system, B2B e-commerce platform and a variety of high-tech software had been applied! 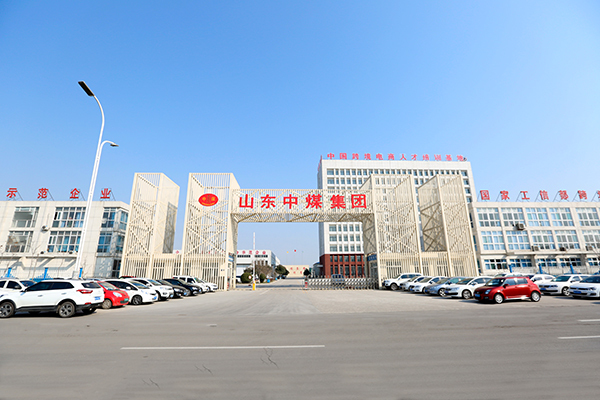 The next step, we would further increase the e-commerce platform, software product innovation, deepen product quality management, to provide the best quality products and services for more enterprises and institutions!